Ref. 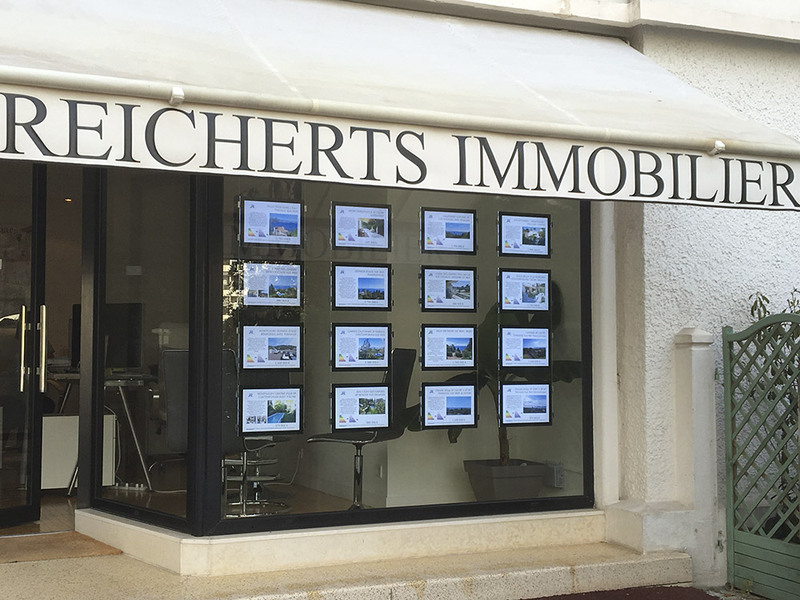 9191 - Ideally located in Cannes downtown rue d'Antibes, very nice 1 bedroom flat entirely renovated on the second floor of a bourgeois residence with lift. It consists of a fully equipped kitchen Us open on a bright living room, a bedroom with storage, a shower room and independent toilets.